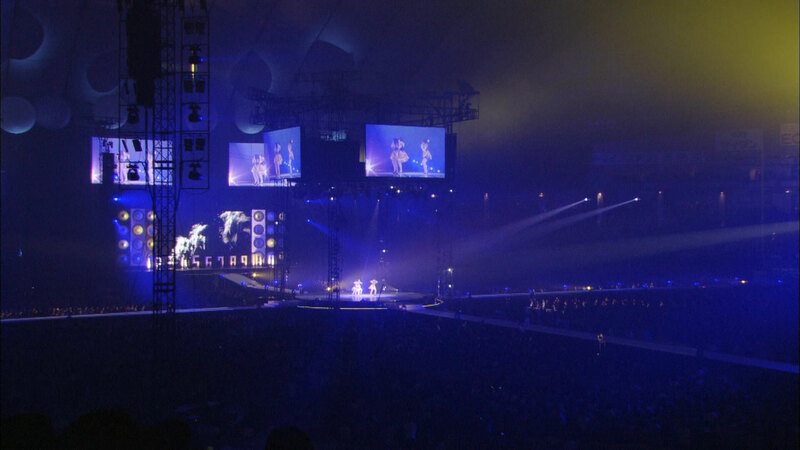 Live performance held at the Tokyo Dome on November 3rd, 2010 to commemorate Perfume’s 10th anniversary as a band and 5th anniversary since signing to a major record label. During the performance, a band member wielded a laser gun, pulling the trigger to seemingly burst a balloon illuminated by internal LEDs. However, the balloon was actually popped by a heating wire, rather than a laser. Tied to a mannequin’s hand, the balloon was connected to wire timed to heat at the precise moment when A~chan took aim. 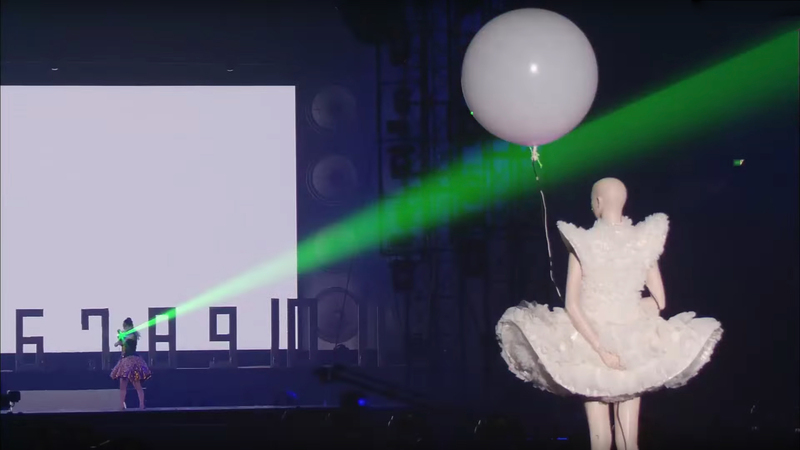 Perfume was also filmed with an industrial coordinate measuring machine (depth camera) and color cameras. We developed software to correct the slight discrepancies between both cameras, successfully producing the world’s first live performance with 3D video imagery.